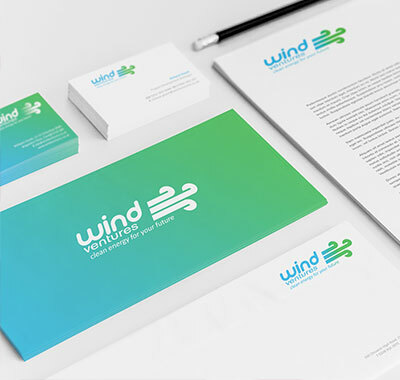 Think Creative | A variety of projects for Winchester's business hub..
We contacted Winchester BID in mid 2016. 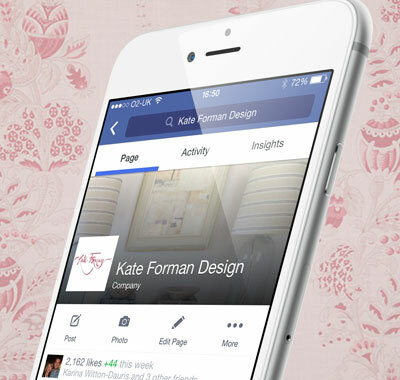 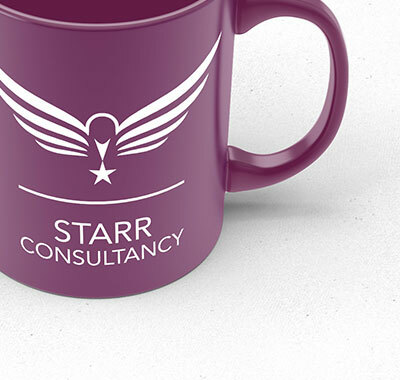 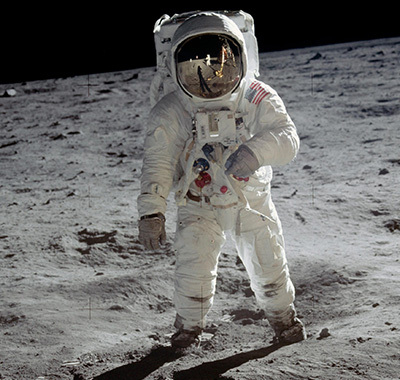 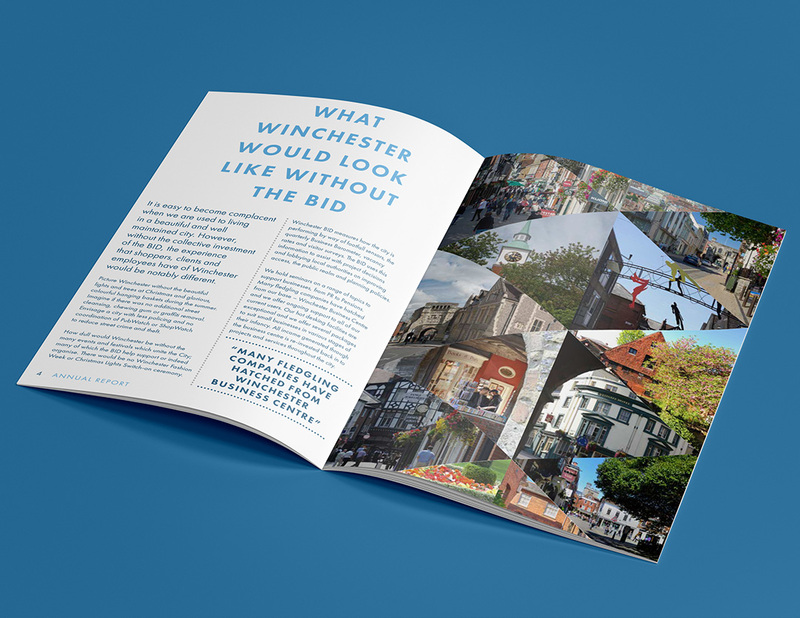 As an agency that's been in the heart of Winchester since 2001 we wanted to offer our services to the BID. 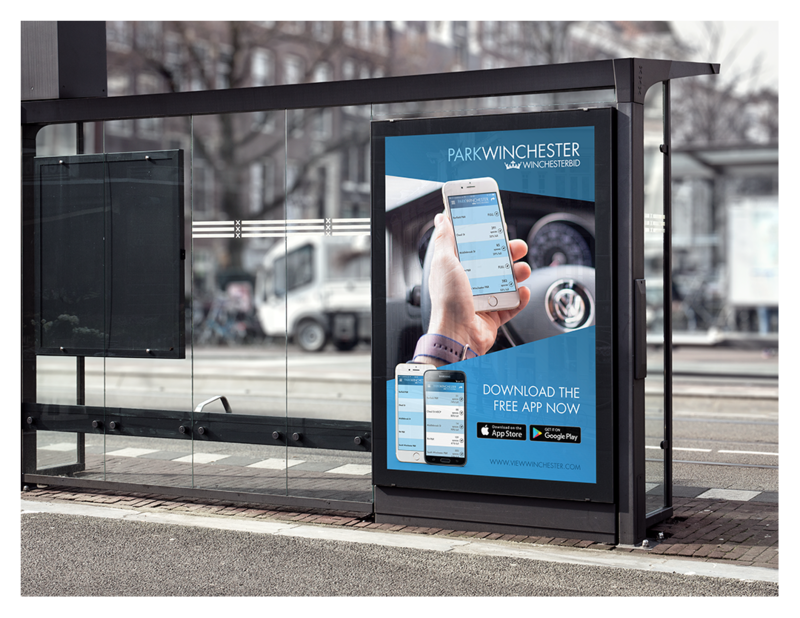 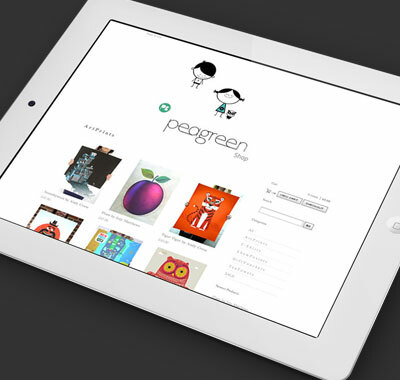 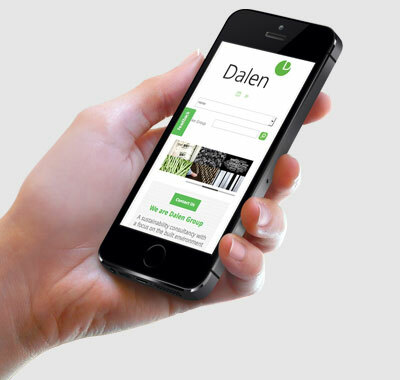 Although they are one of our more recent clients... we have worked with them on a variety of projects from their own website to a free parking app for Winchester residents and tourists. 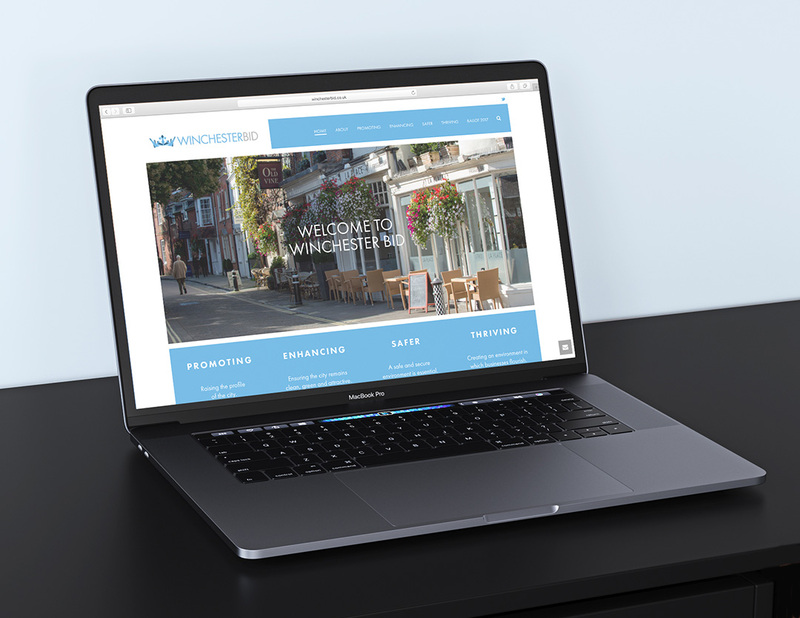 We refreshed the Winchester BID website with a full redesign. 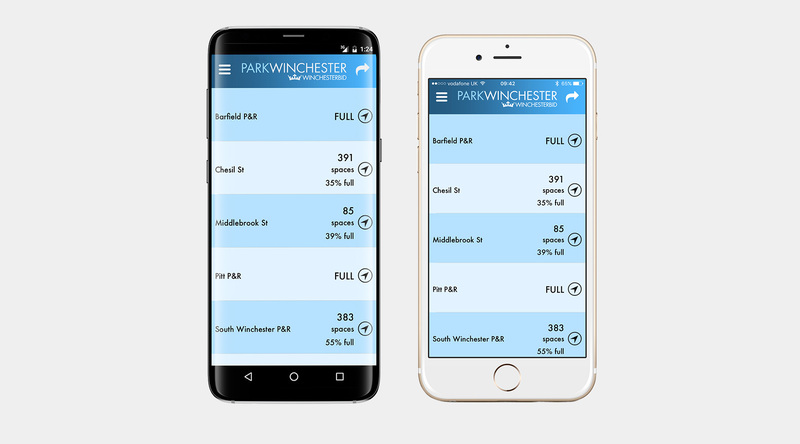 This led to us working on a Parking App that allows residents and tourists to view the parking spaces remaining in each of Winchester's major car parks... this is available on iOS and Android. 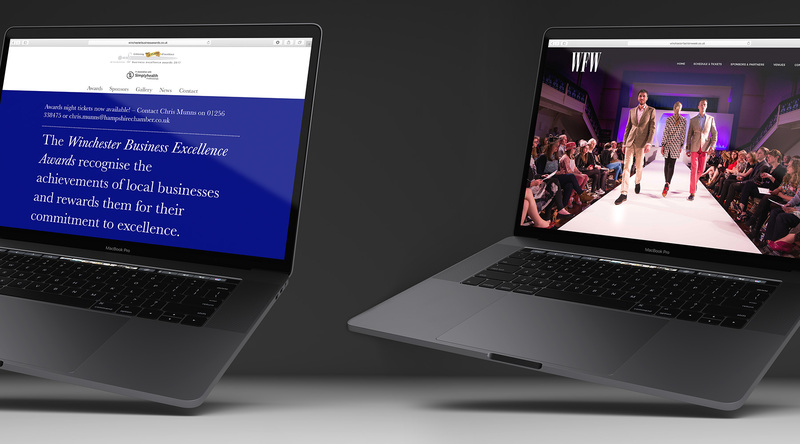 The success of these projects led to us working with the BID team on the Winchester Fashion Week website and Winchester Business Excellence Awards website. 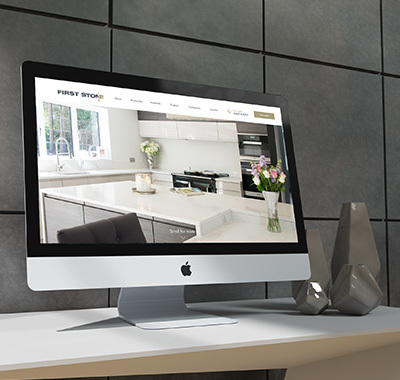 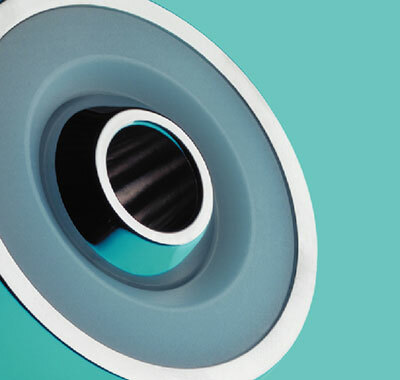 As well as the projects above we have worked on several documents and other materials.